The Director General Katsina state Media & Publicity to RT Hon. 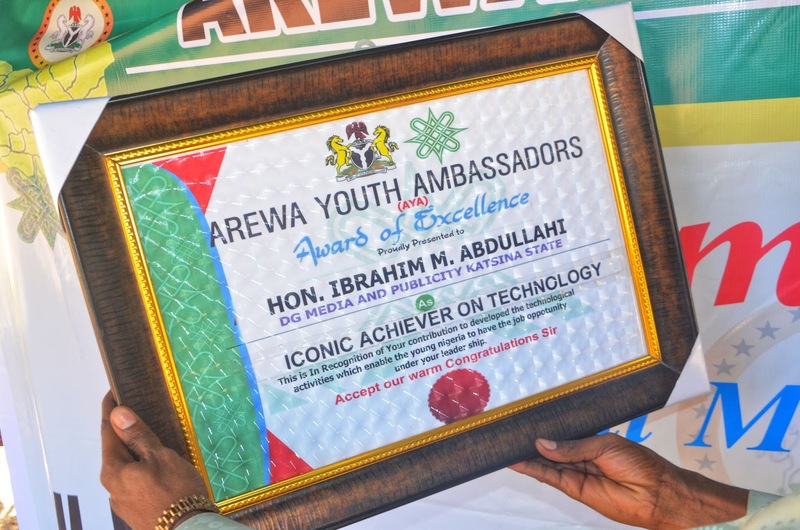 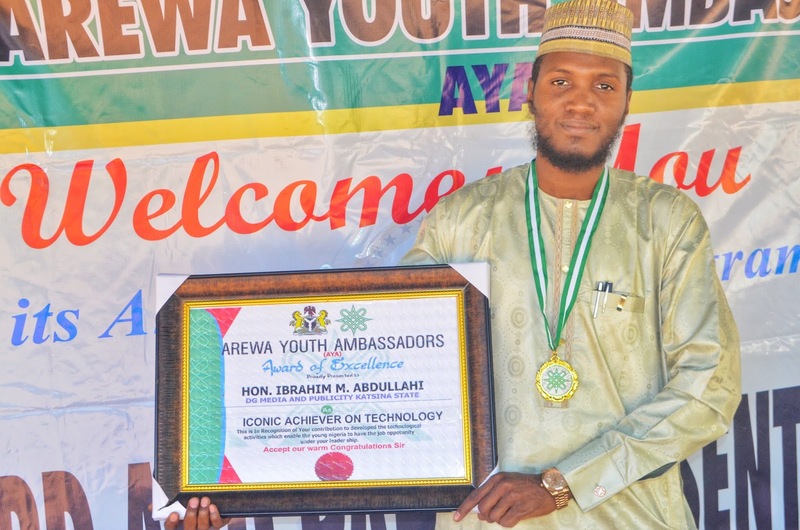 Aminu Bello Masari has bag an award of excellence as an Iconic Achiever on Technology’ by Arewa Youth Ambassadors. The Chairman of the Arewa Youth Ambassadors said the award was given to Ibrahim Mu’azzam (DG Media & Publicity) to appreciate the giant stride he has achieved as the DG media & publicity to Governor Masari by creating a massive enlightenment awareness to the public on the achievements of Masari’s administration. 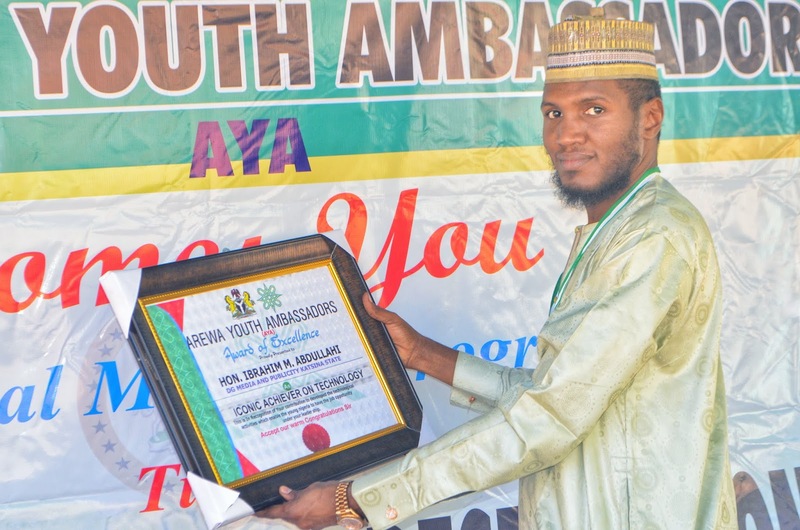 In his remark, Ibrahim Mu’azzam extend his appreciation for the award and urged the youth to be good ambassadors where ever they find themselves. Mu’azzam added that the Government of RT Hon Aminu Masari has contributed to the development and well-being of youth especially in youth empowerment. 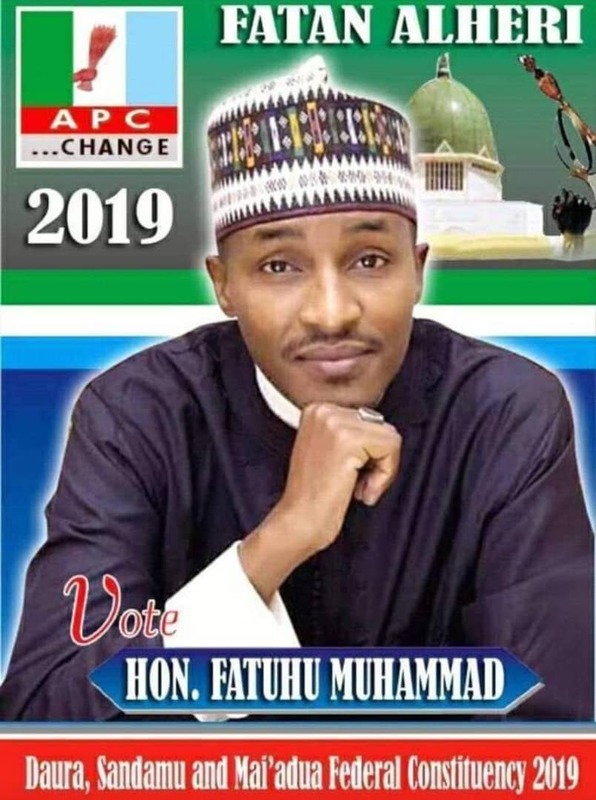 It could be recall Ibrahim Mu’azzam was named as the 10th influential person in the Masari administration. 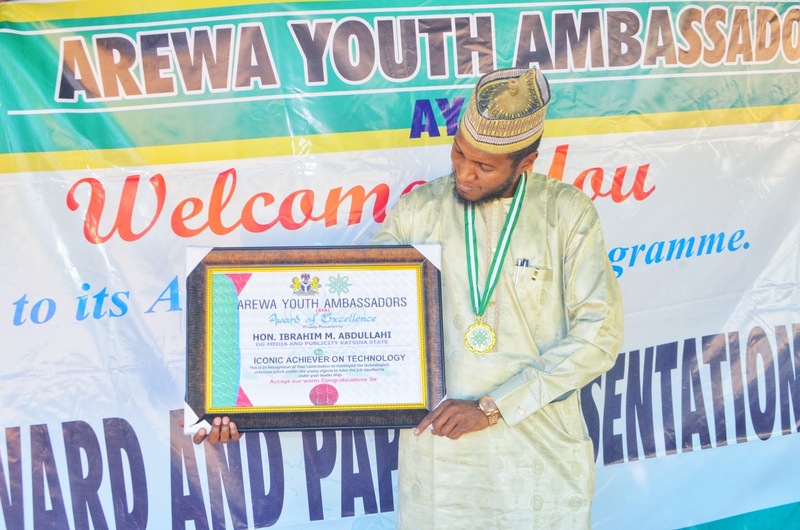 Others awarded at the event are the MD KTARDA, MD Ruwasa and other successful business owners from Katsina.